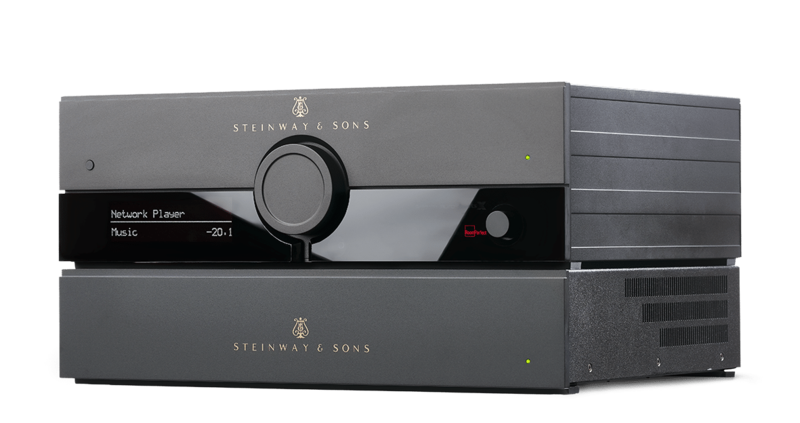 The Steinway & Sons Model P100 is equipped with the advanced technologies for which Steinway Lyngdorf is known, including RoomPerfect™ and fully digital signal processing. 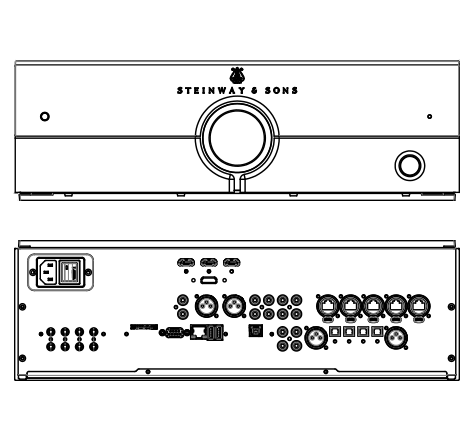 Model P100 supports all video resolutions up to 600MHz pixel clock, including 4K with the new high dynamic range formats. 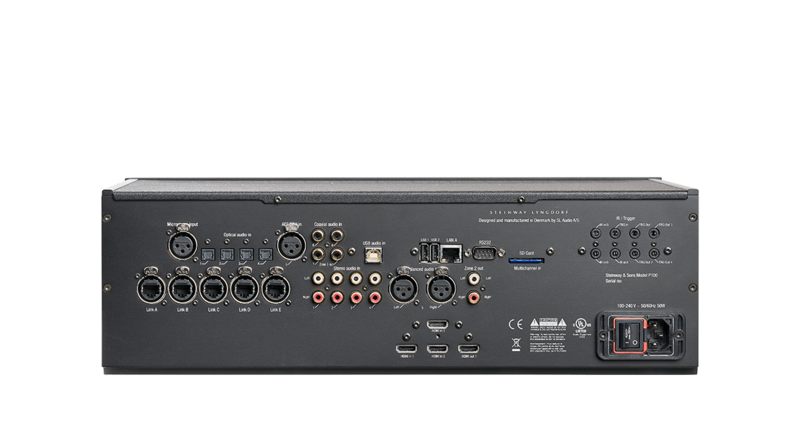 With the built-in media player, the Model P100 is ideal as a media center for smaller installations. 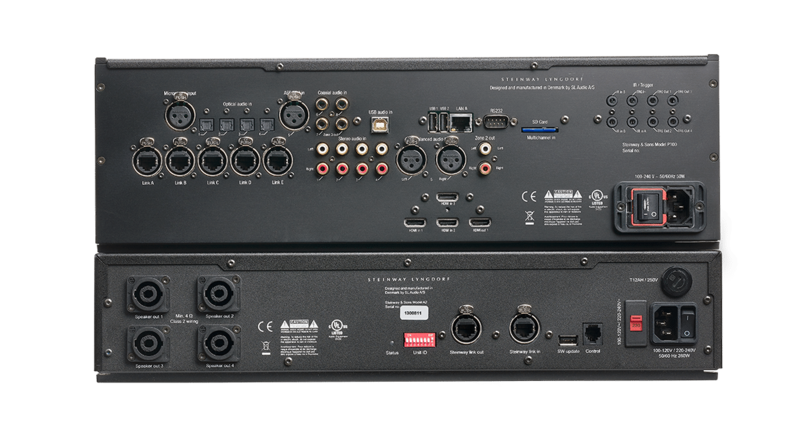 The Model P100 offers full support of every audio format on the market, including immersive surround sound such as Dolby Atmos®, DTS:X, and AURO-3D®, and it can intelligently optimize the received audio formats to your speaker setup. 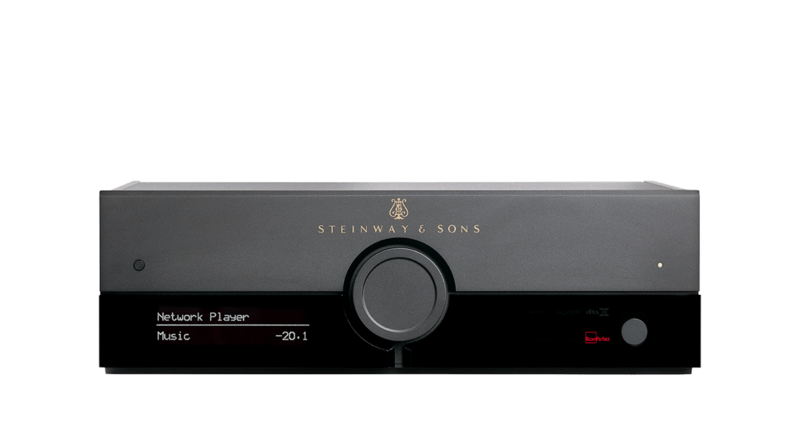 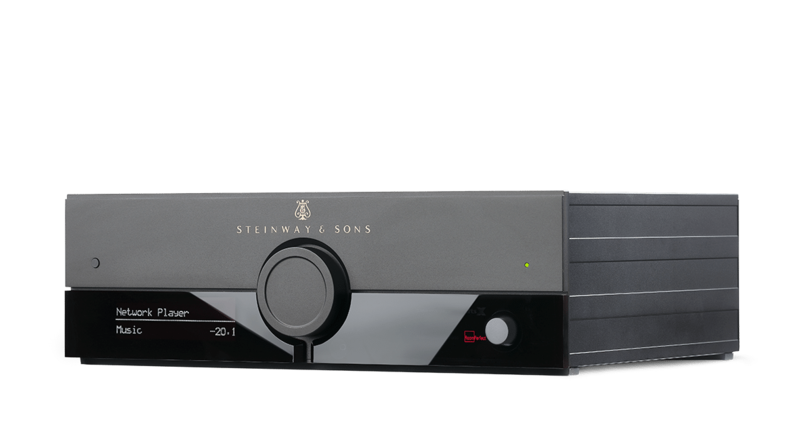 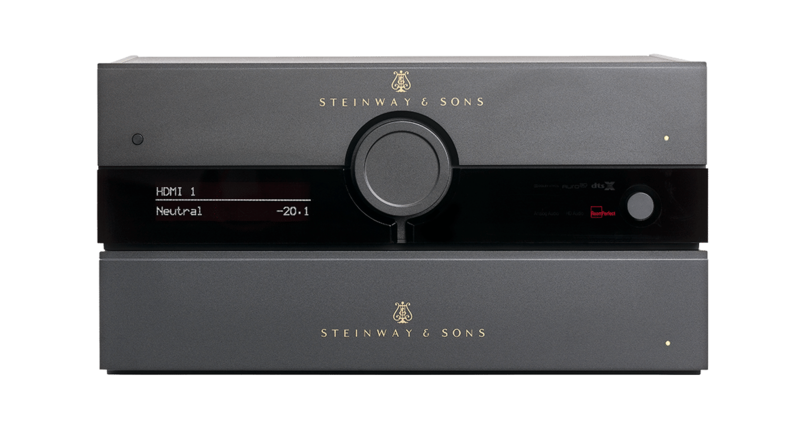 A total of 10 channels can be decoded by the Model P100, and it supports up to 256 speakers through the Steinway Lyngdorf Digital Link.